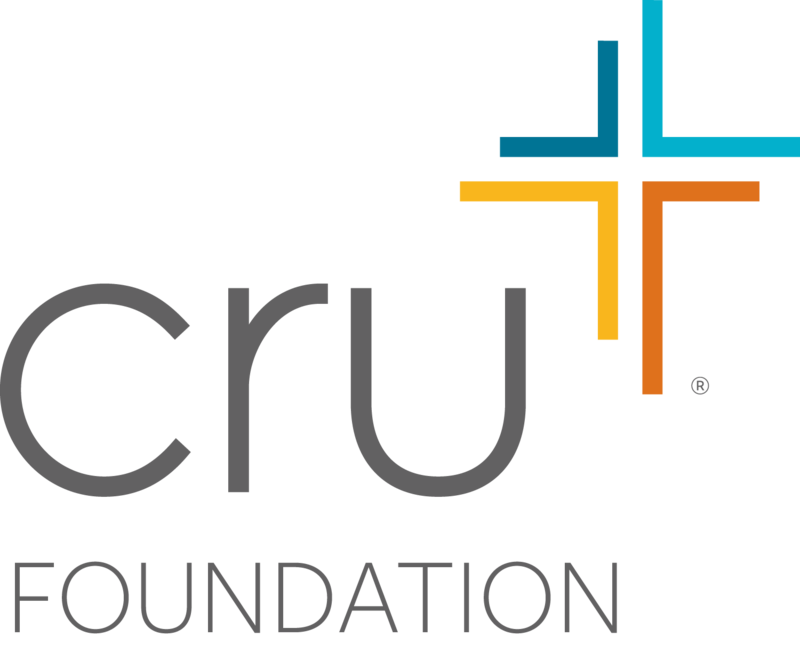 The Cru Foundation exists to help you invest in building the Kingdom of God now, during retirement and beyond your lifetime. Here are some of the ways we can help you accomplish that goal. You don’t have to have a large disposable income to make a HUGE difference! We would love to show you a wide variety of giving strategies that may help you and your family leverage your current financial situation to give with maximum gospel impact — today and for eternity. Maximizing the impact of your generosity doesn’t need to be complicated. And we’re here to help make it as easy as possible. Start a no-pressure, no obligation conversation today for practical advice, insights, and strategies to help you invest in God’s Kingdom now … and continue to have impact beyond your lifetime. What’s hindering you from giving the way you really want to give — and making the impact you really want to make on God’s Kingdom? Others have been in your shoes — and discovered how to give with maximum impact AND address concerns about taxes, income limitations, maintaining your independence during retirement, and more! This FREE weekly email provides valuable tips, news and advice to help you make wise decisions.